Fall is out while summer is in. The freezing weather has left Japan and it is time for the balmy winds to set in, the green leaves to cover up the trees, the plum blossoms to bloom and people to rejoice the sun-kissed moments they have had missed during winter; but wait a minute!! There are enough things you need to know before drawing a conclusion to the entire “Japan in winter” aspect. 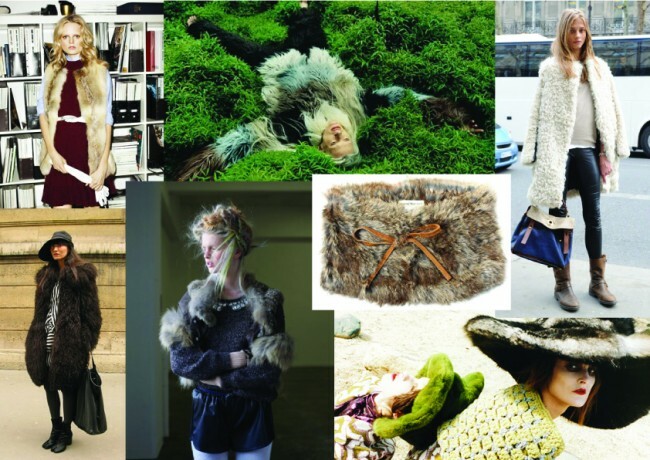 First and most of all, it is about the autumn fashion donned by the Japanese; to be specific fall fashion statements in this island country doesn’t only reflect on warmer clothing; it is about how best a person can sport these fashionable attires in different textures, prints, cuts, designs and colours. The clothing items are primarily crafted to excellence; Japan’s fall collection is about how a woman can look fresh and absolutely feminine with such beautiful attires on. Last autumn, we found mint designs doing pretty well, with strong prints, bold colours and of course comforting volumes. The fashionable clothing reflected mostly on wool coats in modest cuts, tweeds in variation like metallic silver, lilac blue and grey. The short fitted jackets worn over skirts in tulip cuts looked uber cool on women. Last fall had also witnessed young girls sporting casual and chic styles; argyle cardigans paired with short pleated skirts and camel boots were a hot favourite of the season. There were also high school girls donning denim jackets, tiered culotte, leather boots, hand clutch bags and beautiful hand knit woolen stoles. Generally autumn in Japan welcomes the darker neautral tones. The fashionista feels that accessories in interesting variations can play the magic for the average fashion-conscious Japanese lady. In order to be little more fashion conscious, beautiful young women in this Asiatic island country would generally wear frilly turtle neck, skinny belt with a lovely charm hung on it and some suet pumps. Knee length socks in neutral shades make the leggy lady look perfect. The unique Japanese fashion trends in autumn focused on winter wear that looked casual and stylish. For a simpler and warmer look women were also found to sport leather skirts, with designer woolen cardigans, frilly collared shirts in sweet pink or orange and beautiful booties. Women were seen to sport chic dresses in bold earthly colours. The skirts, coats, jackets, socks and boots all reflected on the fact that Japanese women turn pretty style conscious to melt the snow with their hotness.